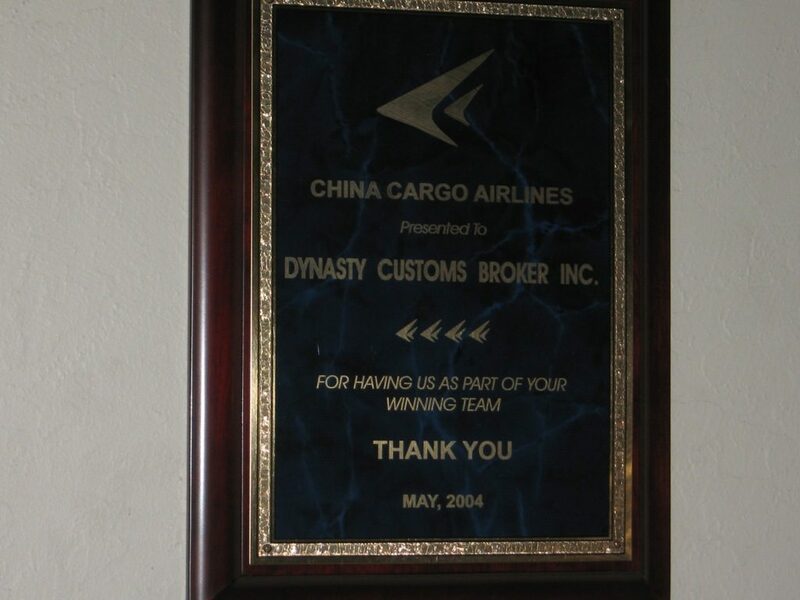 DYNASTY CUSTOMS BROKERS INC., established in 1989, handles all aspects of international and domestic shipping for the most efficient supply chain management. We offer superior customer service and personal attention to all of our clients to ensure smooth and timely transit while still offering the most competitive rates. We understand that each business has different needs and our team of professionals will work with our customers to move virtually any size or weight shipment. Our services include international freight forwarding, domestic transportation, warehousing, and distribution management. 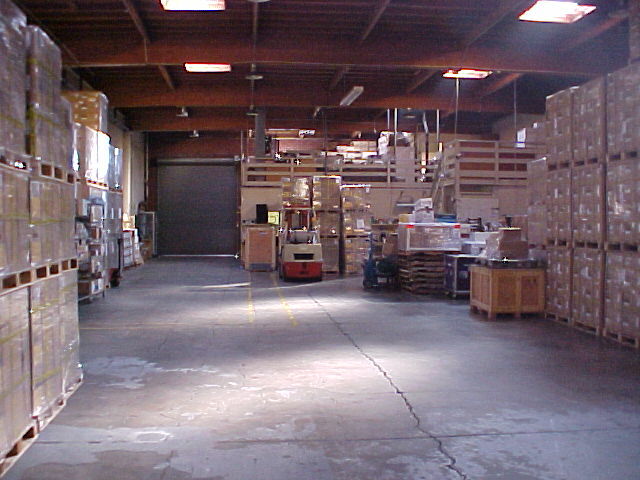 7000 sqft Warehouse, located in South San Francisco. 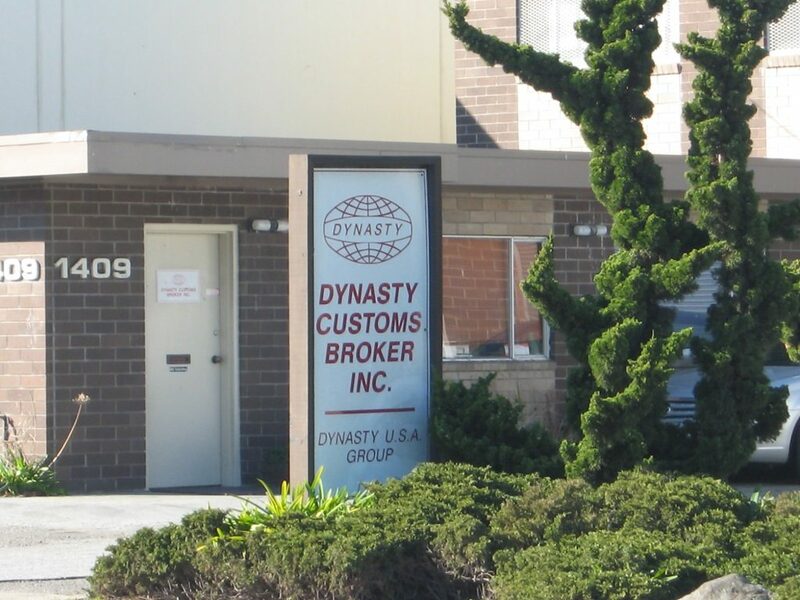 Brief History of DYNASTY CUSTOMS BROKERS INC.
1989 – EIN #94-3098018 is assigned by IRS. 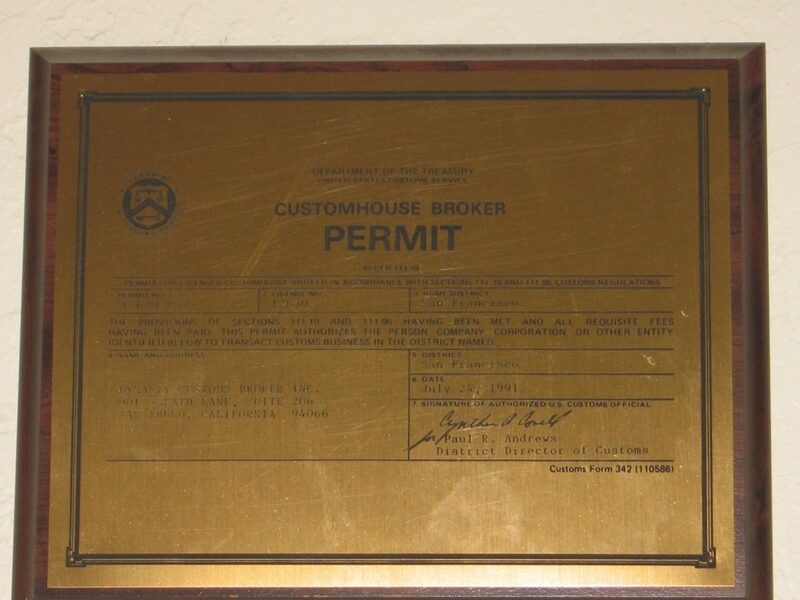 1991 – Corporate Customs Broker Permit #12630-p issued. 1993 – Type 15, Number DUP 315468. 1994 – Move to 1409 San Mateo Ave., South San Francisco, CA 94080. 1999 – Ocean Transportation Intermediary License of Non-Vessel-Operating-Common-Carrier #13548N issued by Federal Maritime Commission. 2002 – SCAC (Standard Carrier Alpha Code) of DYCI by NMFTA (National Motor Freight Traffic Association, Inc.
2007 – Customs Broker National Permit #07-005 was issued. 2014 – Certificate of Appreciation issued by TSA, in recognition of Dynasty ‘s participation and support of the SFIA Cargo Assessments.